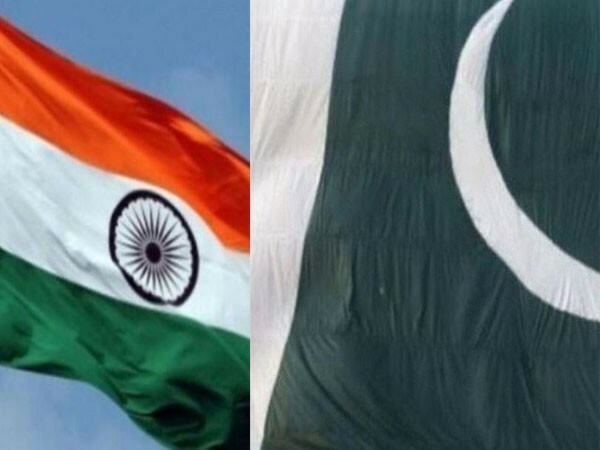 Seattle shooting: Sikh community offers to help spread awareness about Sikhism in U.S.
Tehran [Iran], Apr 22 (ANI): Pakistan Prime Minister Imran Khan on Sunday arrived in Tehran on a two-day official visit to Iran. 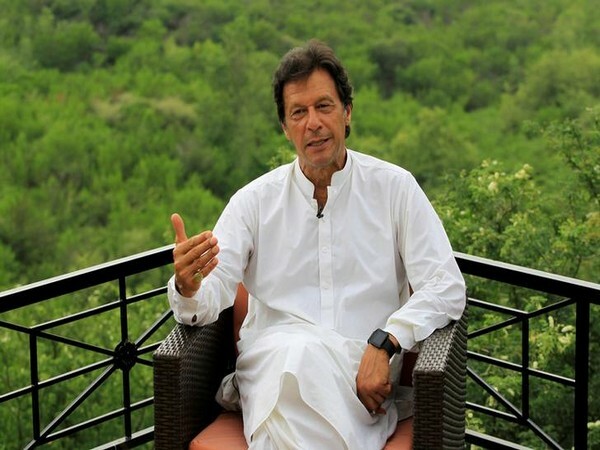 This is his first visit to the neighbouring country. 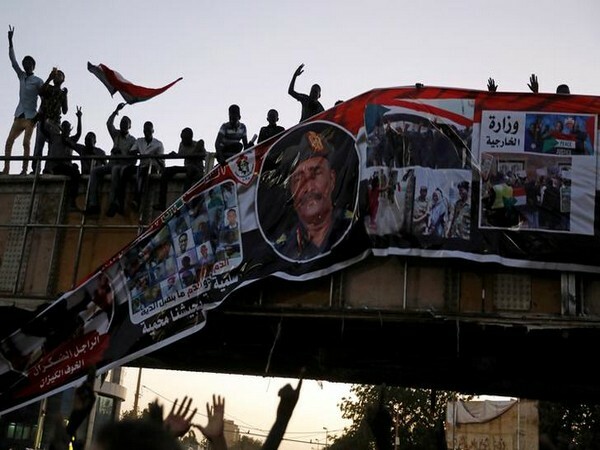 Khartoum [Sudan], Apr 22 (ANI): In an effort to placate angry protesters, Sudan's interim leader Lieutenant General Abdel Fattah al-Burhan on Sunday vowed to transfer the power to a civilian authority. 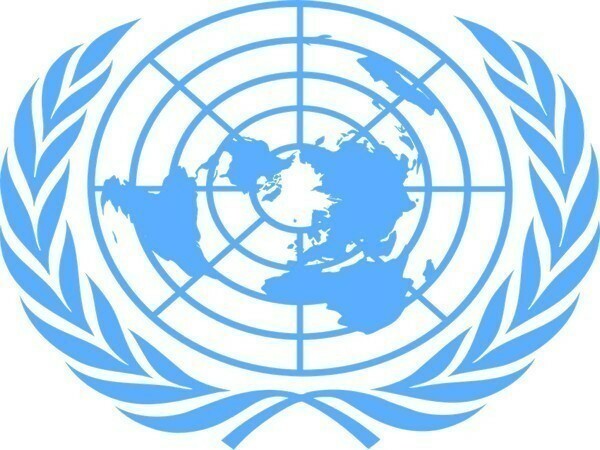 Geneva [Switzerland], Apr 22 (ANI): The United Nations on Sunday strongly condemned the ghastly attacks in Sri Lanka, in which over 200 people were killed, stating that the serial blasts were aimed at undermining the unity of the people. 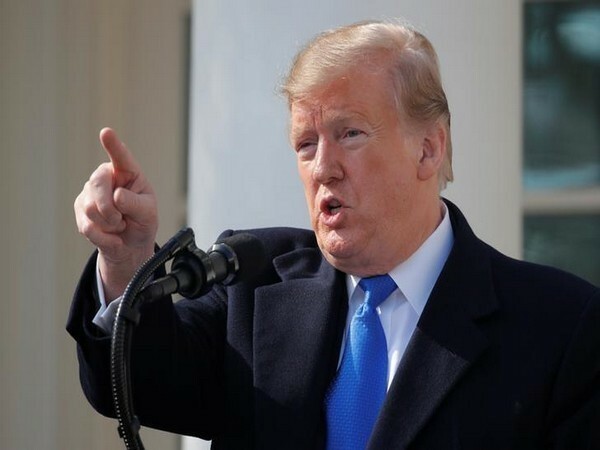 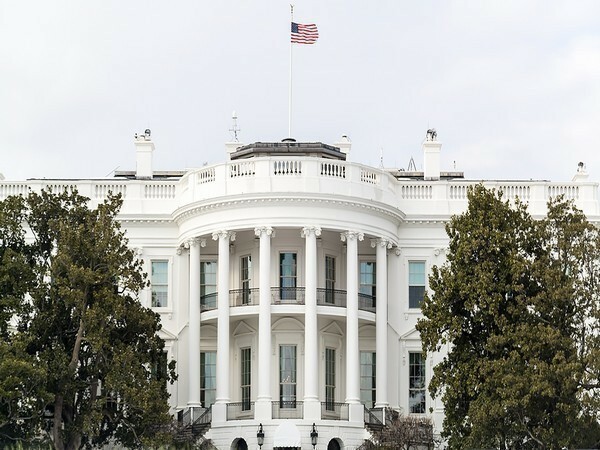 Washington [United States], Apr 22 (ANI): The United States on Sunday condemned the serial bombings in Sri Lanka terming it "outrageous terrorist attacks". 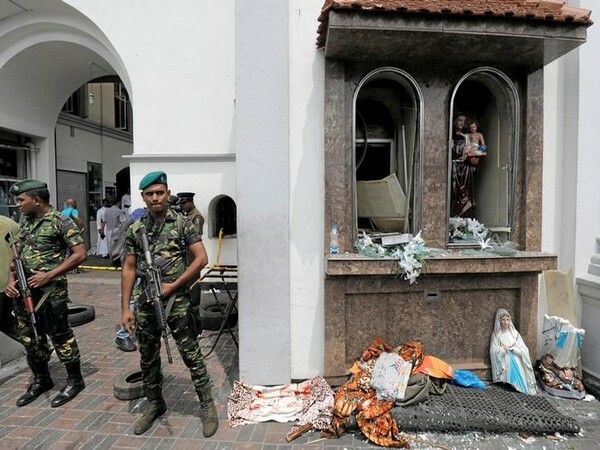 Colombo [Sri Lanka], Apr 21 (ANI): Three police personnel lost their lives, while one was wounded in two explosions during a house raid in Dematagoda here following the serial blasts, according to police spokesman Ruwan Gunasekara. 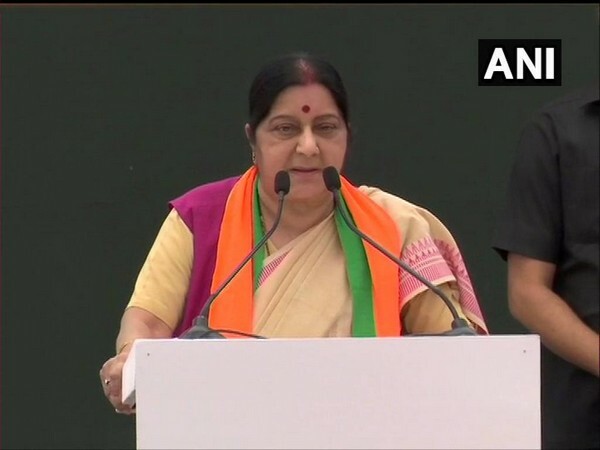 New Delhi [India], Apr 21 (ANI): External Affairs Minister Sushma Swaraj has confirmed that three Indian nationals are amongst those who lost their lives in eight deadly terror blasts which rocked Sri Lanka on Sunday. 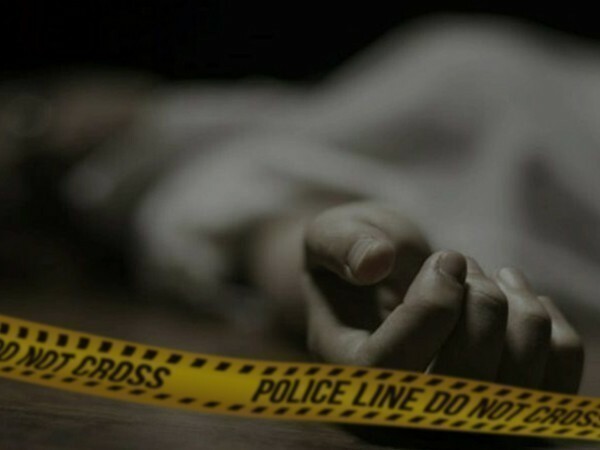 London [UK], Apr 21 (ANI): Exiled Pakistani politician and founder of Muttahida Qaumi Movement (MQM) Altaf Hussain has claimed that Pakistan's military and its Inter-Services Intelligence (ISI) may have a hand in the multiple blasts which shook Sri Lanka on Easter Sunday.